Prime Minister Binyamin Netanyahu on Friday morning made a phone call to express his support for the family of 11-year-old Ayala Shapira, who was seriously wounded in a firebomb attack near Ma'ale Shomron in Samaria Thursday night that also lightly wounded her father Avner. Netanyahu called Deputy Samaria Regional Council head Yossi Dagan to be updated about the attack, and said "we're with you, strengthening you and ask to send wishes for a complete recovery for Ayala and Avner." Dagan arrived at the site of the attack overnight and the Sheba Hospital in Tel Hashomer where Ayala is receiving treatment; overnight a slight improvement was recorded in her condition, although she remains in serious condition, on artificial respiration and unconscious. While speaking with Netanyahu, Dagan updated him regarding the attack, and likewise regarding the challenging security situation prevailing in the region which residents are forced to deal with on a daily basis. Dagan also requested that Netanyahu respond to the attack by strengthening the Jewish presence in the region, saying "the clearest response to this type of terror against innocent civilians is strengthening the Jewish settlement. Building, development and expansion." Netanyahu has been conducting a covert freeze on Jewish construction in Judea, Samaria and eastern Jerusalem for many long months despite no official request for the move by foreign sources, and in the midst of a severe housing crisis. Ayala is suffering from severe injuries according to Prof. Ze'ev Rothstein, Director of Sheba Hospital, saying "it is not clear at this point if her life is in danger. We will do everything possible to save her." 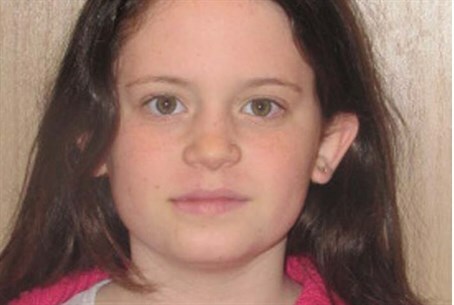 The public is asked to pray for the recovery of Ayala, whose Hebrew name is Ayelet bat Rut.